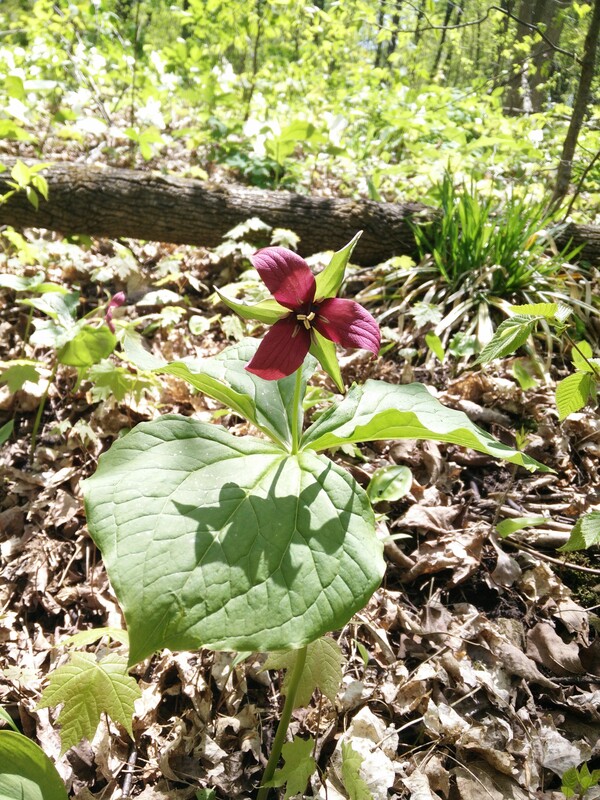 The trillium is a popular species in Ontario mainly due to the fact it is dubbed the provincial flower. 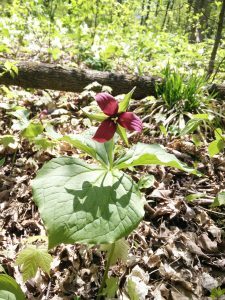 The red trillium, also known as the wake robin, sports the traditional three petal design while instead of clean linen white petals it sports deep maroon red blooms. This spring blooming flower prefers acidic soil.